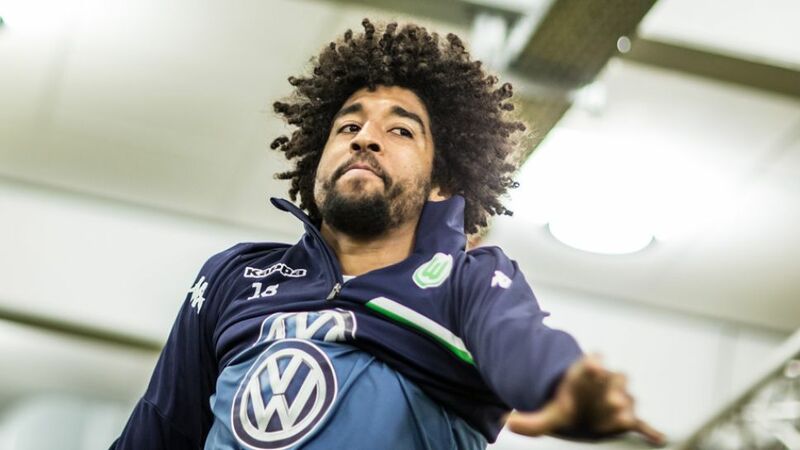 After digesting the disappointment of VfL Wolfsburg's eighth-placed finish, Brazilian defender Dante told bundesliga.com how he and the Wolves intend to right the wrongs of 2015/16 in the coming campaign. bundesliga.com: Dante, what do you think needs to happen in order for Wolfsburg to be involved towards the top of the table again next season? Dante: First, I think we have to use the summer break to recuperate as best we can. You have to say 2015/16 was a long season and it wasn't alway easy, but we'll be ready to go again as soon as we start pre-season training. There's no doubt in my mind we're all hungry for success and will give everything to meet our high expectations. "Originally, we'd set our sights on a place in Europe." bundesliga.com: Do you think there will be big changes to the squad over the summer? Dante: Naldo's gone, so that's an integral part of the side. Now it's about finding a suitable replacement for him because he's not just a top central defender, but he's also a big personality. It's always good to freshen things up to provide fresh impetus, though, and I'm sure the powers that be will put together a strong side. bundesliga.com: How would you sum up Wolfsburg's season? Dante: In the end, we only finished eighth. That's obviously disappointing because originally we'd set our sights on a place in Europe, after finishing runners-up and winning the DFB Cup a year earlier. We wanted to be Bayern's nearest challengers again. We didn't get near that. Now we just have to draw the necessary conclusions from this season and make sure we're able to meet our objectives next term.